Frequent or severe headaches. Most people experience headaches now and then. However, if you have them five or more days each month, or they are so severe that they limit your activities, you may need to see a neurologist. If you have a headache that’s more painful than any you’ve ever had, this can be a life-threatening condition like a stroke, and you should seek emergency assistance. Persistent balance or coordination issues. Occasionally tripping or losing your grip on something you’re holding isn’t a cause for concern. But if these things start to happen regularly, that’s a red flag. Sudden vision changes. A gradual decline in eyesight is normal as we age, but a sudden decrease in vision, or double vision, in one or both eyes isn’t. You may need to talk with a neurologist. If the symptoms are particularly severe, seek emergency care. Confusion or memory problems. Here again, it’s common to be a little forgetful as we get older. If these symptoms are severe, they may have a neurological cause and require treatment. Numbness, tingling or weakness. Many conditions can cause these sensations, and if they’re brief and mild, may not be a problem. However, if they’re moderate or severe and/or they persist, you should talk with a neurologist. Sleep issues. Most people have trouble falling asleep at times. But other sleep-related issues like overwhelming daytime sleepiness or the uncontrollable urge to move the legs when in bed may be indicators of a neurological condition. Seizures. While seizures can cause jerky limb movements, they can also appear more subtly and produce symptoms like staring or loss of consciousness. Having a seizure of any kind is a reason to see a neurologist. 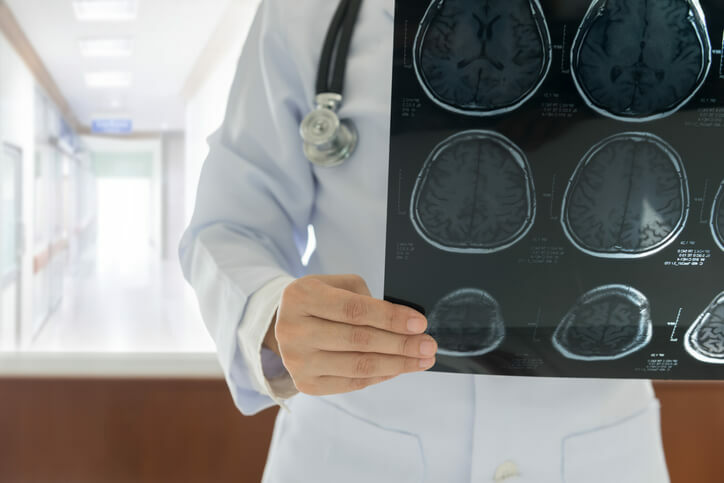 Some symptoms that seem to be related to the brain or nervous systems are temporary and harmless, but others are serious and require prompt attention. 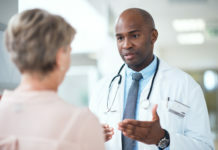 When in doubt, talk with your doctor, who’ll refer you to a neurologist, if needed. 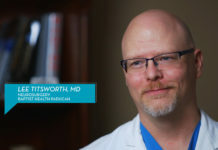 Throughout the Baptist Health system, you will find accredited specialty centers that provide advanced care to people with neurological conditions, including our accredited Sleep Disorder Centers, certified advanced Primacy Stroke Centers, Spine, and Pain Care and comprehensive Cancer Center. Plus, we are advancing knowledge and enhancing outcomes through our clinical trials, including those for care and treatment of primary brain tumors. Bell’s Palsy vs. Stroke: What’s the Difference?